Play the summer at the Seattle Polo Club. Tournaments, club chukkers, weekly practice, stick and ball, boarding and training. Learn to ride and play polo. 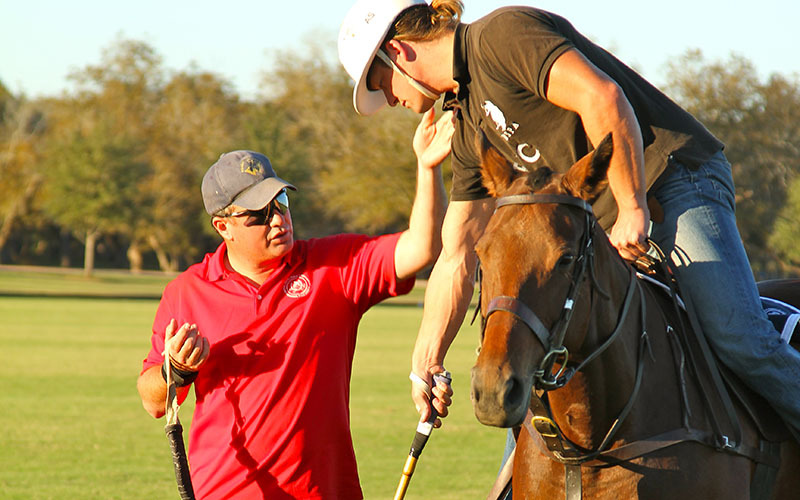 We offer polo clinics, 1 on 1 teaching, group lessons and coaching league chukkers weekly. Home to the Pacific NW Governor's Cup and the Seattle Cup with levels of 1 goal, 3 goal and 6 goal. Club chukkers throughout the summer. 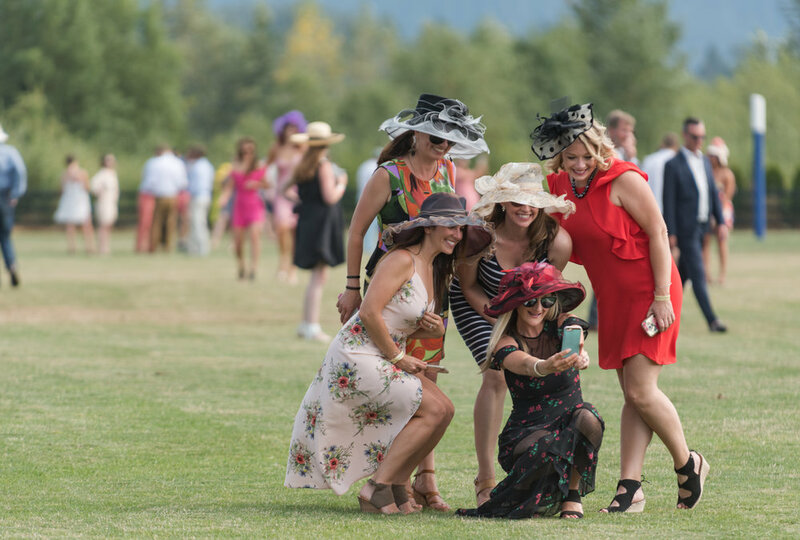 Experience the sport of Kings and enjoy Seattle's summer polo party. The Seattle Polo Party is coming Saturday, August 11th, 2018. Interested in learning polo? Come try it for yourself at our 1 day intro to polo clinic. The polo school is in full swing for the summer. Come join us and learn how to play polo. Enjoy highlights from the 2018 PNW Governor’s Cup at the Seattle Polo & Equestrian Club. The Seattle Polo & Equestrian Club is bringing all the excitement of polo events in other parts of the country to Seattle. Experience the thunder of horses running full speed and the skill of players from around the world as they hit the ball down field. There is no other event like the Seattle Polo Party so dress to impress and be prepared for the highlight social event of the summer. Polo matches are a fun way to surround yourself with equestrian culture in a social setting. The most important thing to bring to a match is your enthusiasm for the game. Polo fans arrive at the polo party decked out in summer garden party attire ready to partake in fantastic day in the country. The party features a fashion show, ladies hat parade, divot stomp, and equestrian entertainment. Purchase tickets to the VIP tent and enjoy the VIP Lounge and tables and chairs under the big tent with a catered buffet lunch. The Party section includes vendor areas with yard games and a beer and wine garden. You can also enjoy general admission and bring your picnic lunch and blanket to sit on the grass field-side. After the matches, meet the players and watch the awards ceremony before the DJ music after party. One of the first recorded polo tournaments took place around 600 B.C., and the sport spread around the world from there. In 1869, England held its first game, followed by the first tournament in 1876. Polo came to America that same year thanks to James Gordon Bennett. The United States Polo Association (USPA) was created by H.L. Herbert, John Cowdin and Thomas Hitchcock in March of 1890. The USPA coordinated games, standardized the rules and determined the handicaps of players across the country. Today, over 250 active clubs are part of the USPA and host some of the best polo in the world. A match consists of 4 to 8 chukkas or chukkers (periods) that last 7 minutes and 30 seconds each. A horn is blown at the end of 7 minutes to signal to the players that 30 seconds remain in the chukker. During the 30 seconds, play continues until a team scores or the ball hits the sideboards. If neither occurs, at the end of 30 seconds the horn blows twice to signal the end of the chukker. There are 4 minutes between each chukker and 10 minutes at halftime. Each time the whistle is blown the clock stops, signaling that a foul has been committed or that it’s the end of the chukker. During the breaks players are able to switch ponies. After each goal the teams change direction. This allows both teams equal opportunities to score in case the field or weather is working to one direction’s advantage. 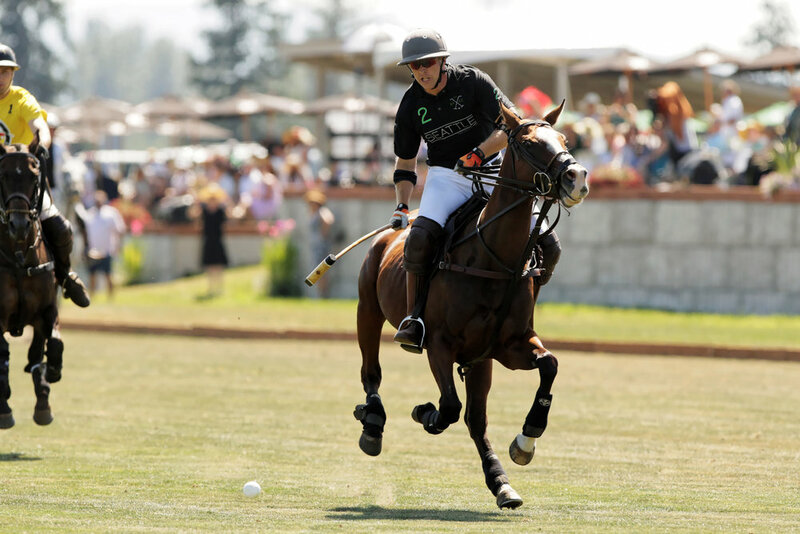 The game is continuous and can only be stopped if a foul is called, an injury occurs to either a polo pony or rider, or if a player’s tack is broken. The goal is to hit the ball between the two goal posts. If the offensive team misses, the defensive team is allowed a “knock-in” from the spot where the ball crossed the end line, continuing play. The team that scores the most goals wins. There are 4 players on each team, assigned positions on offense and defense. The number 1 player is the offensive forward, and the number 4 player is the defensive back. Numbers 2 and 3 are considered to be the strongest, most experienced players, number 3 often being the quarterback or field captain, and number 2 being responsible for pushing the play both on offense and defense. Player number 1 covers number 4, and player 2 covers player 3. A regulation polo field is 300 yards long by 160 yards wide (the area of about 9 American football fields). The field is usually lined with boards on the long sides to prevent the ball from rolling out of play. It’s still possible, however, for the ball to bounce out over the sideboards. Goal posts are placed 8 yards apart at each end of the field. The posts are usually easy to remove and covered in a foam layer to protect the polo ponies and riders in case of contact. Most polo fields are carefully maintained to keep them safe for the ponies. Without the polo pony there would be no polo. The ponies must be able to release bursts of speed, come to a stop from high speeds, turn quickly and accurately, and have the confidence to push another pony to the side. Many polo players describe their best mounts as having big hearts and a feel for the game. Behind the scenes of polo, a great deal of work needs to be done, and that’s where the grooms come in. Grooms take care of day-to-day responsibilities, such as feeding, cleaning, tacking, prepping, doctoring, transporting, and simply caring for the polo ponies. During the games, you may find up to five grooms at one trailer. Each groom must be familiar with the horses, have a quiet demeanor, and possess an understanding of tack and the polo players’ preferences. With these skills, polo players are able to focus their energy on the game and know that the next horse will be ready to go out onto the field. A handicap in polo is similar to a rating. The higher a person is rated, the better the player is. Handicaps range from minus 2 to 10, with 10 goals being the best. Teams are composed of players with certain handicaps to equal the level of the tournament they’re playing in. For example, a -1, a 3, a 5, and a 1 can play in an 8-goal tournament. In a handicap tournament, if a team’s handicaps are lower than the tournament handicap level, that team is awarded a point on the scoreboard at the beginning of the match. Safety on the field can easily be forgotten when your adrenaline is rushing and you’re in the heat of the play. It takes umpires with full knowledge of the game to keep the horses and riders safe. Dangerous plays are the foundation for most fouls, such as crossing in front of the player with the ball or committing an illegal ride-off. Each time the ball is hit, it creates an invisible line, known as “the line of the ball.” The line changes each time the ball is hit, and the players must pay attention and follow that line to avoid fouls. If a foul occurs, penalty shots are awarded depending on the location where the foul was committed or the severity of the foul. There are usually lines painted on the field to indicate where penalty shots may be taken: midfield, the sixty-yard line, forty-yard line, and thirty-yard line.